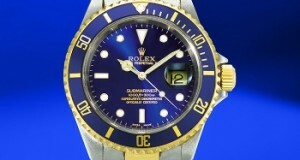 Home / Buying Watches Online / Would You Buy a Pre-Owned Watch? We all cringe at the thought of buying something used, be it a jewel, a car, or any luxury item. But that initial reaction is not necessarily the smart one. We know, we have sold over five thousand pre-owned watches in over ten years and the response has been nothing but positive. Another bonus is the lower price. We can lower our prices because we are not authorized dealers, and there is no overhead or middleman. We know our business and we know the pre-owned watch market is booming. 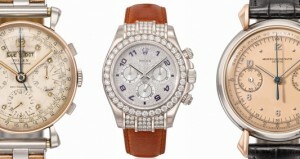 These watches are a good investment with a good resale value. 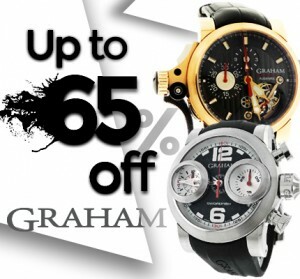 A pre-owned watch will not lose its value as quickly as a brand new one. Used watches are always very well sought after, and any watch enthusiast knows that a pre-owned watch is a great investment. 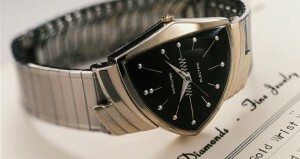 Besides, who will know that you didn’t get your watch from an authorized dealer? It will be our little secret. Our pre-owned watches are checked by our professional horologists to be able to guarantee that our clients will purchase an authentic watch. Our watches have been revised for authenticity and, if necessary, repaired. Even if we guarantee the authenticity of our watches, remember to ask for the original packaging, the authenticity papers and any valid warranties if applicable. Our business policy is very clear, and all the information is at your fingertips. Even if you need more details we will be glad to help you. You can be sure that you are getting a fair price. So there you have it. Convenience, authenticity, variety and affordability; those are pretty good reasons to buy a pre-owned watch. Next: What Does Water Resistant Mean?